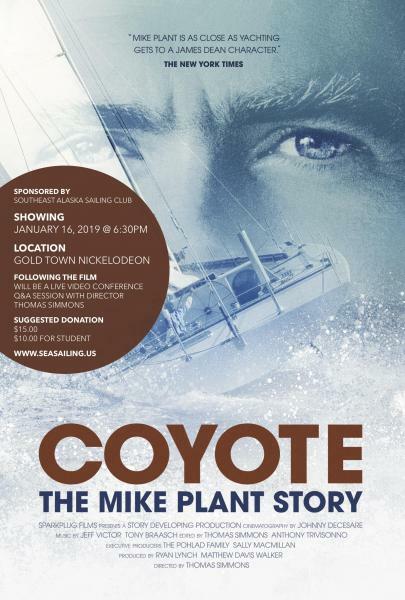 The screening of the Film Coyote will take the place of the January Sailor Talk. Following the film will be a live Q&A video conference with Director Thomas Simmons. 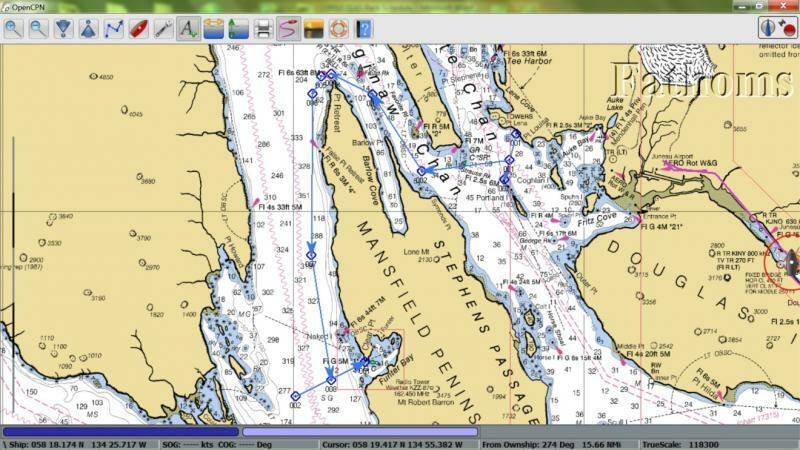 Starting in Favorite Channel at 9:30 a.m. between the Committee boat and the North light on Portland Island (an imaginary line bearing 195 magnetic to, and within ½ mile of the mark), proceed north, keeping Strauss Rock to starboard, into Saginaw Channel, rounding Pt. Retreat into Lynn Canal, finishing in Funter Bay on an imaginary line bearing 62 magnetic, and within a ½ mile of Clear Point.